Leg 6 crew members are handing over the baton to new ‘leggers’ joining their teams here in Seattle to take on the US Coast-to-Coast leg, which includes transiting the seventh wonder of the modern world, the famous Panama Canal. The two-race leg ends in Liberty Landing overlooking the iconic skyline of Manhattan, NYC. Joining her team GREAT Britain, representing Great Britain and Northern Ireland, today (Sunday 24 April) is Jackie Patton from Donaghadee in Northern Ireland who is no stranger to representing her team on the water. 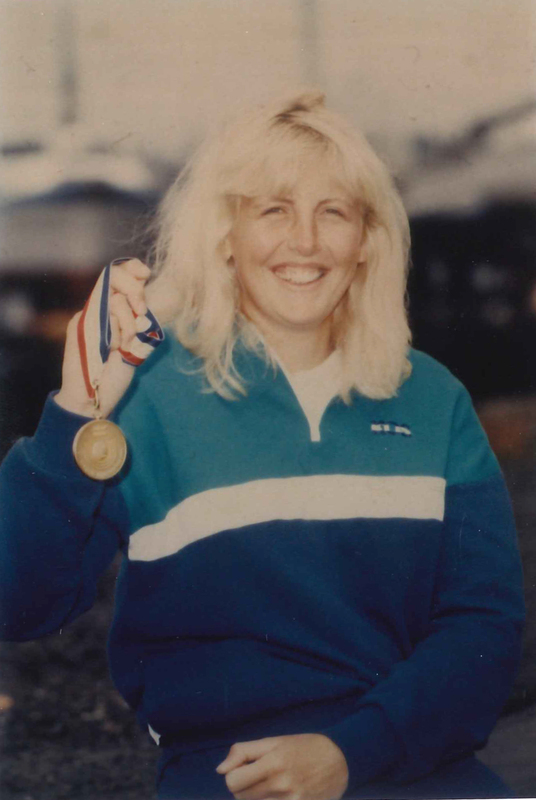 As a former Team GB Olympian she competed in the 470 dinghy class with Cathy Foster and achieved top 5 places in Olympic/world events between 1986 and 1988, including winning the gold at the 1988 Pre-Olympic regatta. Two years ago Jackie received the ‘Point of Light’ Award from UK Prime Minister David Cameron; the award, which was originally created by US President George W, Bush and was adopted by the UK, celebrates the power of individuals to spark change and improve the world. Jackie was the first person from Northern Ireland to be awarded. As a yachtswoman I was aware of the Clipper Race generally. In 2012, I sustained a fairly serious back injury and I lost the use of my left leg temporarily. It was then I thought, I can either let this define me for the rest of my life or I can turn things around. Getting a place in the race was the incentive for the road to recovery. 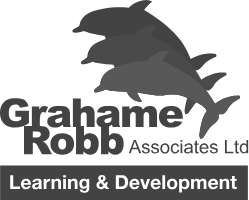 Level 1 training was the assessment. I prayed for lots of wind and happily I got my wish. I helmed through 48 knot squalls and I was hooked. Why did you choose Legs 7 and 8? I chose these legs as I hadn't travelled much in the US. I thought Leg 7 would be challenging tactically and of course going through the Panama Canal is a "must do". Who wouldn't want to sail into the iconic New York? A race across the North Atlantic into my home of Northern Ireland would be amazing and of course the parade of sail coming into London will be very special. There are so many reasons! What are you most looking forward to and why? I am looking forward to getting back onto the water. Sailing out of and into the race ports will be amazing. I am a huge wildlife fan and so seeing creatures in their natural habitat will be an experience I will hold dear forever. What do you think will be the most challenging and why? Since last year when I competed in the Rolex Fastnet race I have been learning about coastal rowing. That's as close to the water I have been in a while, so I'm anticipating the first few days on board will be challenging until I get into routines and of course get my sea legs. I don't think I am very competitive, but friends laugh and say "of course". Realistically if I look at my sporting history the answer is a resounding "yes". What do you hope to achieve from the experience? I hope I will have been an effective crew member and that the team will want to sail with me again should the occasion arise. Secondly I hope I will be inspired to pursue other challenges. Having experience as an accomplished sailor how have you been preparing for your ocean adventure? My main focus has been ensuring I am working hard on fitness. I have wanted to be in the best possible shape for the race. By doing this I hope that I can step up when the going gets tough. This way I can support my fellow crew. They were not at all surprised when I told them that this was what I was going to do. They all know a challenge is in my DNA. The race will set off from Seattle on Thursday 28 April for the start of the American Cost-to-Coast leg. Entertainment gets underway at 1400 with the official departure ceremony and crews taking to their yachts in a spectacular ceremony between 1400 – 1500 Local Time. The fleet will perform a Parade of Sail in front of the boardwalk with the backdrop of the iconic Seattle skyline in the Puget Sound between 1500-1630. Want to race the world’s oceans? We are now recruiting for the 2017-18 Race. To apply click here.